Welcome to InMotion Dance Academy! At InMotion Dance Academy we offer affordable and exciting dance instruction with a family friendly atmosphere. Our small class sizes help to ensure that every student receives individual attention. Our staff at InMotion Dance Academy focuses on teaching dance technique, while still keeping a fun and upbeat dance environment. 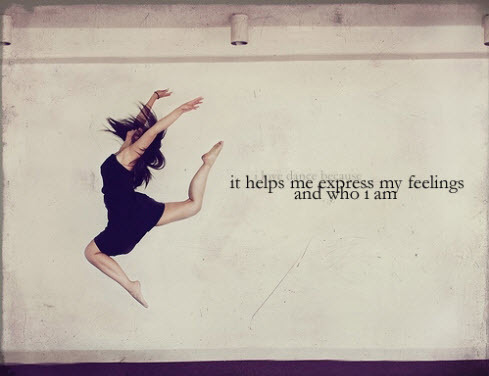 We are dedicated to keeping the joy of movement through dance to all our students. Come dance with us in the new studio locations at 704 S. Saginaw Rd! Our new 2,400 square foot studio is equipped with two dance rooms, two drinking fountains, two bathrooms, and a lobby! We also offer free Wi-Fi for your convenience. Feel free to ask any of our staff for the password to connect.